Today, Microsoft is reporting impressive numbers regarding usage of the official Twitch Xbox One app. According to the company, the service has seen nearly 23 million minutes of broadcast time with more than 2.7 million minutes broadcast between March 10-11, when the service first launched on the Xbox One. On launch day, 30 percent of all Twitch unique broadcasters were broadcasting from Xbox One. Microsoft also reports that 108,000 unique Twitch users, or 22 percent of of Twitch’s unique broadcasters, streamed from their console within the app’s first week of launch. “To put that in perspective, according to Twitch, it took another console a month to achieve what the Twitch app on Xbox One did within its first week,” says Microsoft. Titanfall has been the most broadcast game on the Xbox One app, accounting for 10 million minutes of broadcast time on the Xbox One to date. That’s almost 19 years of broadcast time. Microsoft also reports that, on average, Xbox Live members worldwide spend 5 hours per day on Xbox One playing games, exploring apps or watching TV. 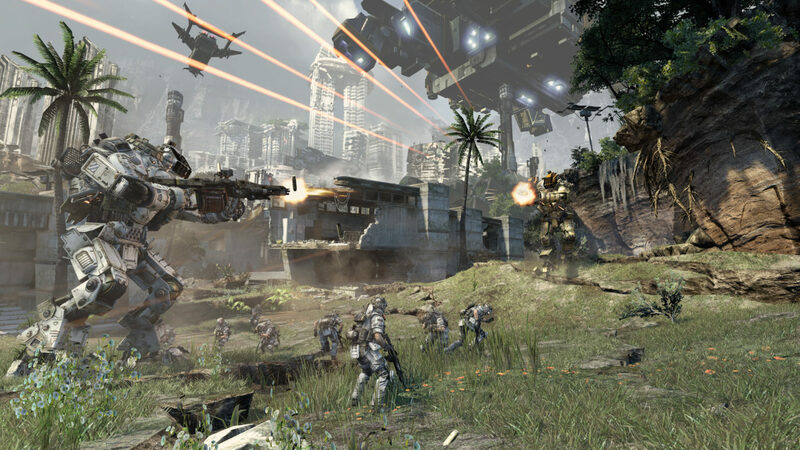 How much time have you spent streaming Titanfall or any other games from the Xbox One?